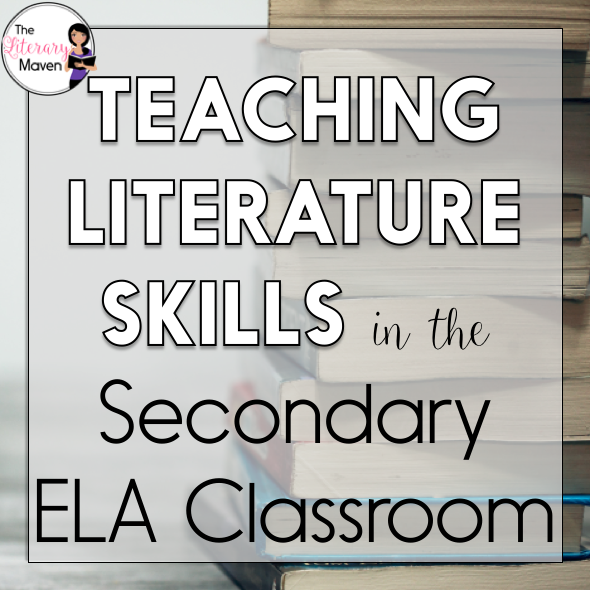 While some teachers use a literature anthology and some teachers are able to choose all of their own texts, we are all teaching the same literary elements. 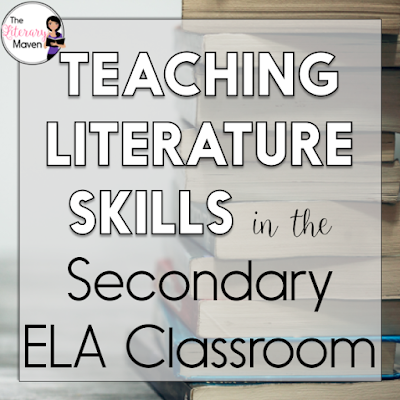 This #2ndaryELA Twitter chat was all about teaching literature skills. 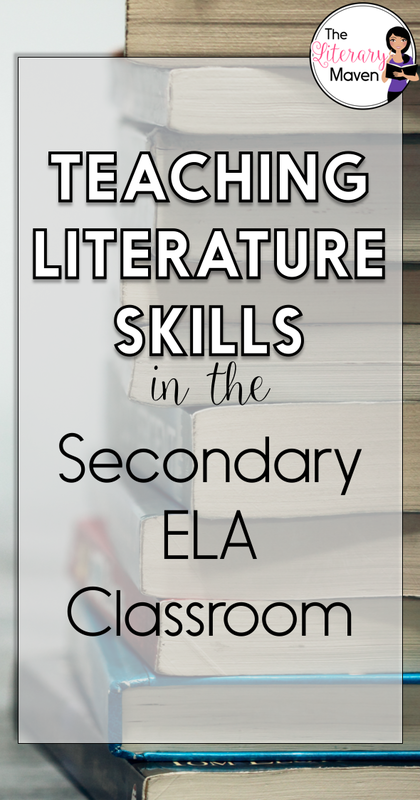 Middle school and high school English Language Arts teachers discussed the specific skills they focus on when teaching literature. Teachers also shared where and how they find the texts to match the skills they are teaching. Read through the chat below to find out how to teach students to identify theme. You'll get ideas about how to differentiate lessons for students who need extra support. 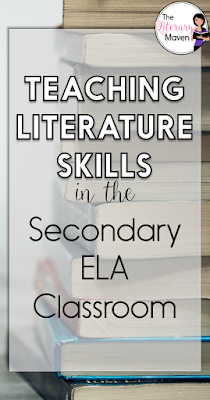 You'll also find suggested resources for teaching literary elements.